I have always loved the precision, artistry and wonderful flavours of baked and decorated foods. Over the years I have developed and refined my sugarcraft skills and have become a confident and experienced cake decorator. I am a qualified teacher and have worked for many years in primary schools in the area. 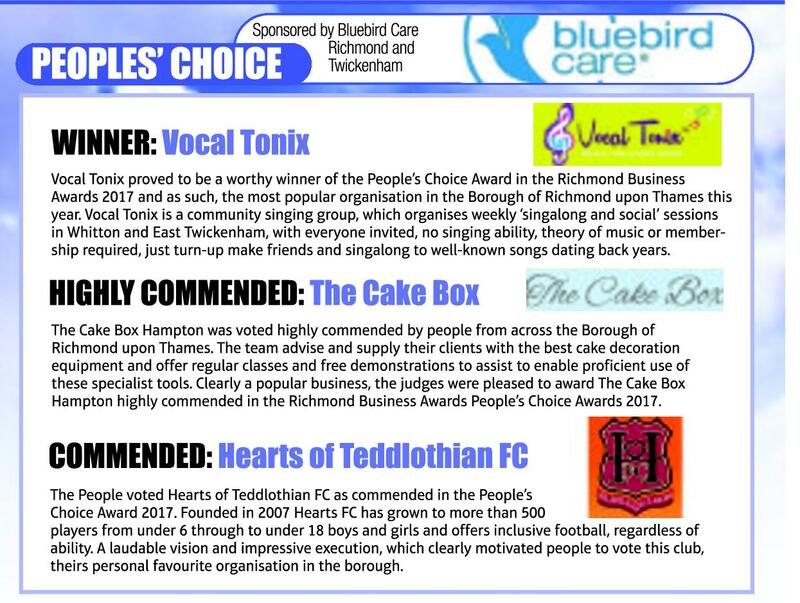 I have also taught adults in Richmond, Hounslow and Spelthorne boroughs and currently teach a variety of sugarcraft classes for Richmond Adult and Community college. 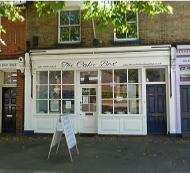 The current enormous interest in all things baked and decorated, plus the desired to run my own business again have led me to open The Cake Box in Hampton Village. What I hope to provide is a friendly and inviting place that you will want to come back to. You will notice the enthusiasm from our team who are there to help you with anything cake related. I am also an experienced early year's teacher and am passionate about giving young children a secure start with their literacy. Do have a look at our education page to see what is on offer. I look forward to meeting you at The Cake Box! My love of baking and decorating started as a young child, with parents who loved to cook and eat together. I would stay with my grandmothers and learn from them the recipes that had been handed down through the generations. Later I trained as a chef and was a co-owner of a restaurant aged 21.